So my sister-in-law is coming to visit from the west coast with her two kids and husband in tow… they have all sorts of other family obligations (her husband’s family is nearby in Jersey) so we only have a limited time to hang out with them and show them our world. The girls have, essentially, never been to New York, so this will be their first real window into what their younger cousin’s life is like here. 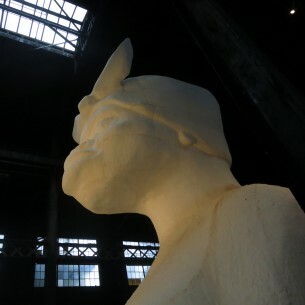 The Kara Walker installation at the old Domino Sugar Factory in Williamsburg is only up for a few more weeks. Then it gets destroyed and the factory becomes another luxury condo. The show is a once in a lifetime experience. 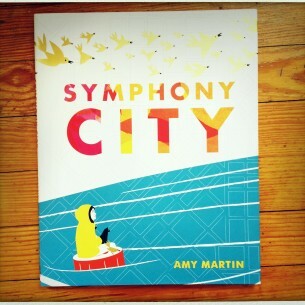 If you’re in Brooklyn before July 6, don’t miss it. If you’re organized, go see a Broadway show. I vote for Matilda or The Lion King. If you’re adventurous, head to TKTS in Times Square or it’s two other locations to see what kind of same day discount tickets are available… a great way to enjoy a show at a fraction of the regular (astronomical, if you ask me) cost. 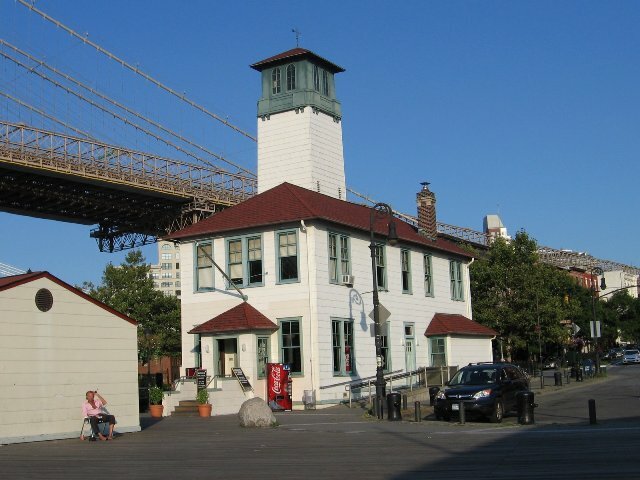 Take the ferry to Governor’s Island. I have never done this and am dying to. Pack a delicious lunch, explore the 30 acres of park and old buildings… what’s not to love? If you’re looking for the ultimate kids toy store, look no further than FAO Schwartz. This has been the BEST. TOY. STORE. EVER. since before I was a kid. And what would a trip to NYC be without a little shopping… I think I’ll send these folks to Uniqlo. It’s got great stuff at super reasonable prices, and they don’t have anything like it back home. Uniqlo’s flagship store is the biggest retail location on 5th Avenue, for what that’s worth. My in-laws are also really into outdoor sports stuff (something I know very little about, but whatever) so maybe a trip to Paragon would be a nice thing to do. Oh and Dave is really into playing guitar, so I’m going to take him to Main Drag in Williamsburg and hopefully shop vicariously through him while he’s there.